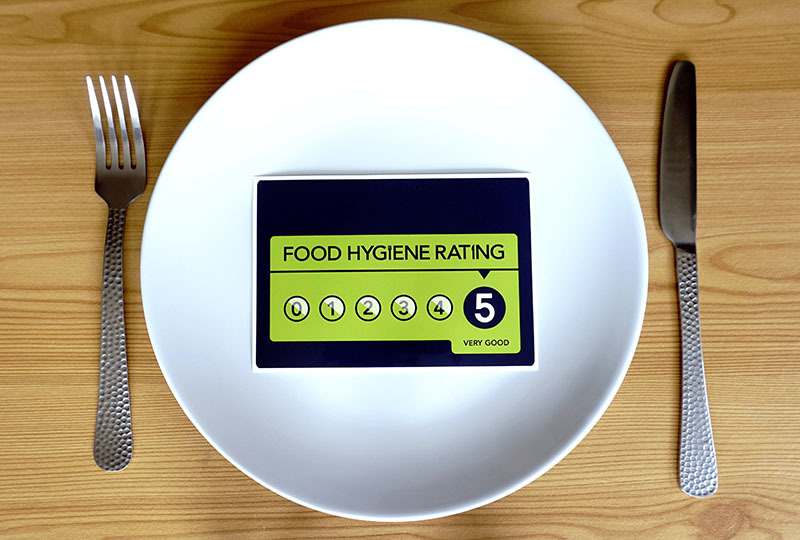 Advice on a wide range of areas, including: food hygiene, labelling, health & safety and environmental protection issues. Bespoke or off-the-shelf packages. Includes HACCP formulation and access to your resources through our online portal. 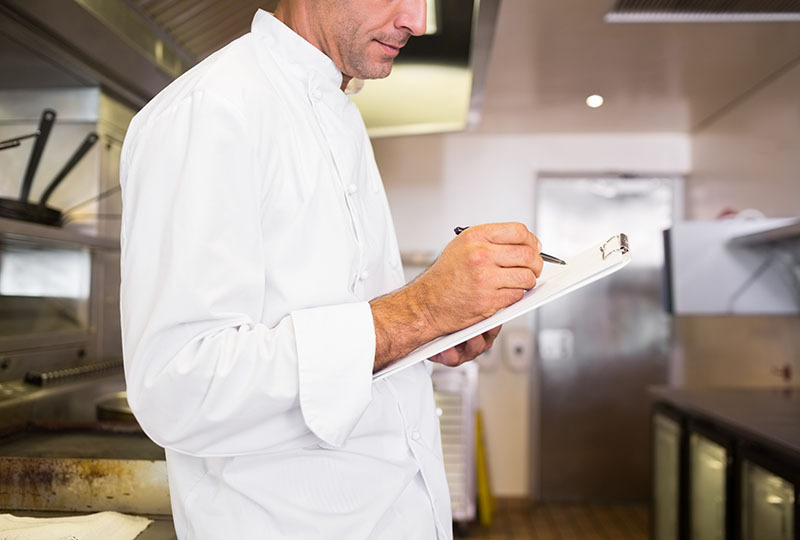 Food hygiene training by experienced trainers. We used recognised programmes and provide official certification on completion. It can be a struggle to keep up with the quantity and complexity of regulation. 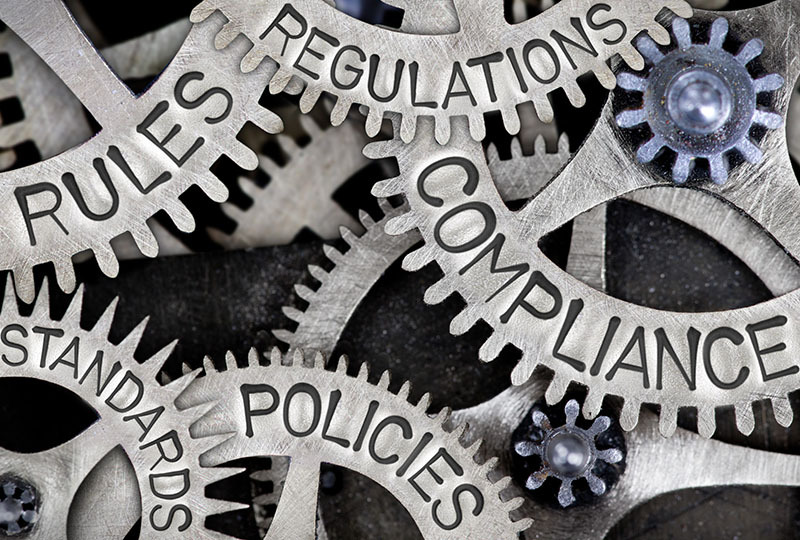 We aim to make understanding and compliance as easy as possible and offer a wide range of services; including consultancy, training and resources. Encentre are at the forefront of environmental health, specialising in the commercial and hospitality sectors. Our qualified and experienced environmental health consultants can provide flexible and tailored services. Our philosophy is to provide quality, simple and cost effective solutions.